Dr. Jenny Kim's Dental Group welcomes you! 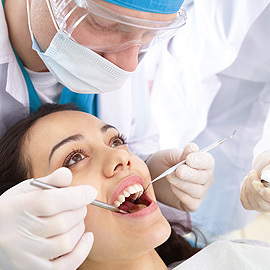 We're always available for patients with emergent dental problems. 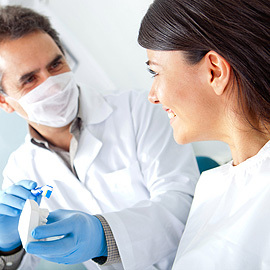 At Smile 1 Dental Group we pride ourselves on treating patients with the highest quality service and materials. 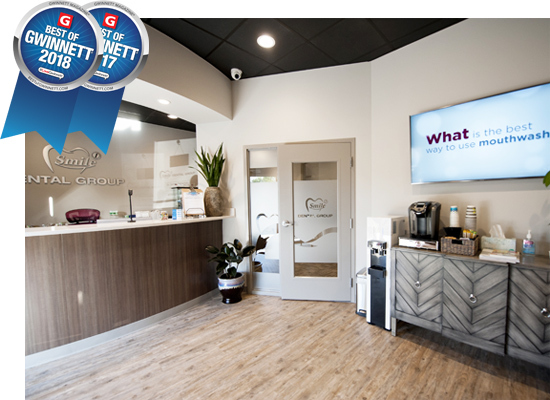 We are a state of the art office with all the newest equipment and technology making our patients' visits comfortable and relaxing. We see patients of all ages, from as young as a few months to 99+ years old. 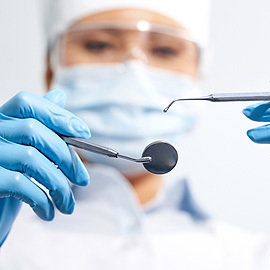 We have several pain management options including topical anesthetic, local anesthetic, and nitrous oxide. Everything we do is aimed at making our patients visit as comfortable as possible while we provide the best care for your oral health. We invite you to come see us and experience for yourself the highest quality care in Suwanee, GA. Call us at 678-835-9550 to book your appointment. Why choose the Smile 1 Dental Group? 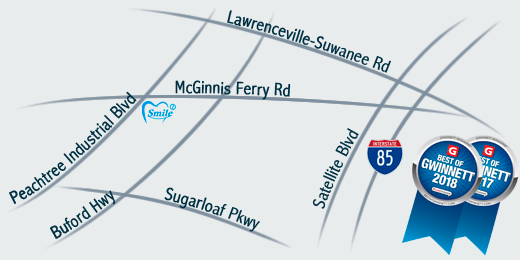 Booking an appointment at our Suwanee dental clinic is a phone call away! We will contact you to confirm your appointment. Dr. Kim has a wide range of experience and knowledge. She is ready to put it to action for you! We work during all state holidays, besides working till late during regular days. In case of emergencies we accept weekend bookings.